Back in 1773, Captain James Cook christened Tonga ‘the Friendly Islands’ and nothing has changed about the welcome that modern day visitors can expect – A twenty-course torch-lit Tongan beach feast is only the start of the hospitality! Tonga is comprised of 171 islands in four distinct groups, the northern-most of which is the Vava’u Archipelago. Sunsail’s yacht charter base at Neiafu in Vava’u is the place from which to begin your Tonga sailing vacation and an exploration of these fifty beautiful islands. Swimming here is like swimming in an aquarium – the astonishing variety of marine life makes Tonga one of the world’s finest snorkeling and scuba diving destinations. TONGA BAREBOAT CHARTERS - The ultimate in privacy & freedom, bareboat rentals are for groups having their own qualified skipper. Hiring a captain and or hostess/cook always remains an option. For a list of our available Bareboat yachts, please Click Here. Neiafu Hbr, Vava'u: Located some 1500 miles north east of New Zealand, and at about 19 degrees south of the equator Vava'u is the northern most island group in the Kingdom of Tonga. Neiafu is the official port of entry for yachts coming to Vava'u. 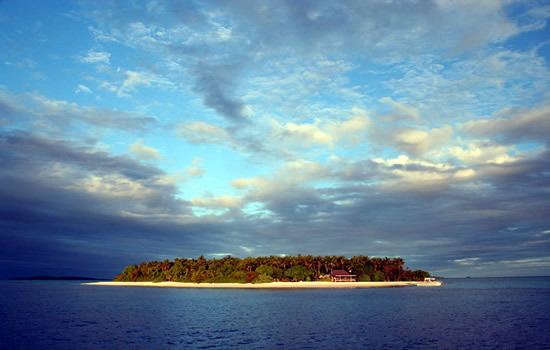 A string of islands and reefs along the eastern edge of the group shelters the area from strong winds and ocean swells. Below you will find links to additional information we are certain you will find useful pertaining to your yacht charter vacation out of Tonga. Practical Travel Info: For useful tourism related information for Tonga. 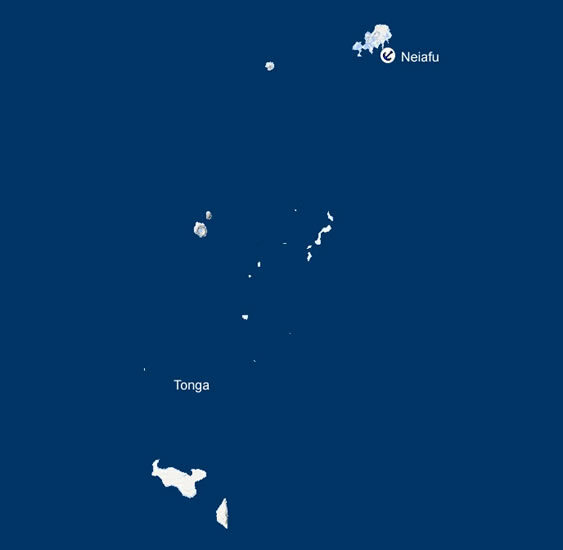 Highlights: For useful location information for Tonga.